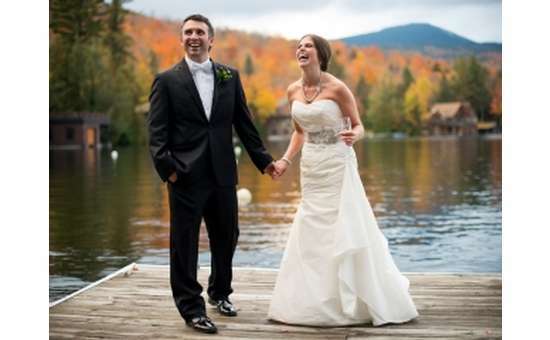 An award-winning venue in the heart of the Adirondacks. 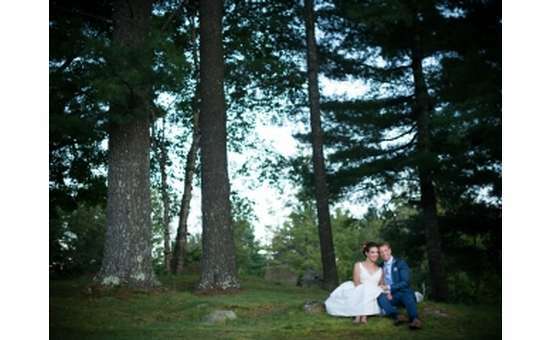 Whiteface Club & Resort believes that no wedding is the same, and that's why they personalize your special day to your needs. 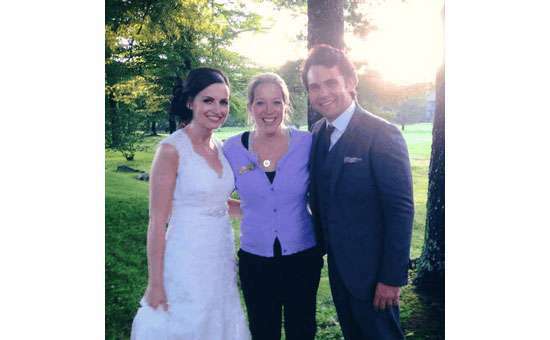 They guide each couple to make their own decisions so the day turns out just the way each bride and groom envisions. 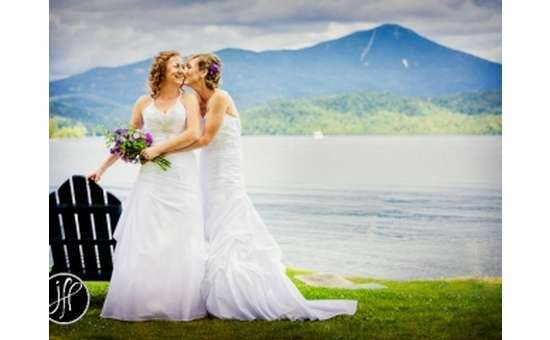 Located right on Lake Placid, the Whiteface Club & Resort offers a unique Adirondack wedding experience like no other. 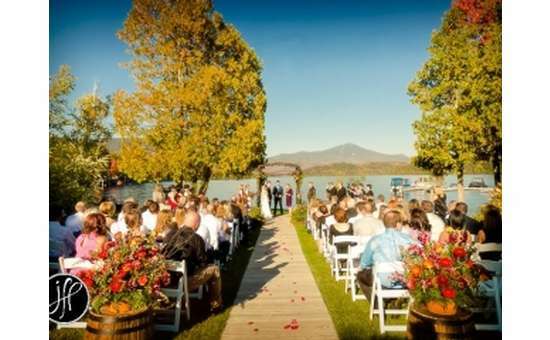 Imagine having a waterfront garden ceremony overlooking Whiteface Mountain, followed by a cocktail reception in the boathouse by the lake. The evening will finish off with dinner and dancing in the Adirondack Room or in the Moose Lodge Boathouse, and a bonfire and s'mores on the beach. 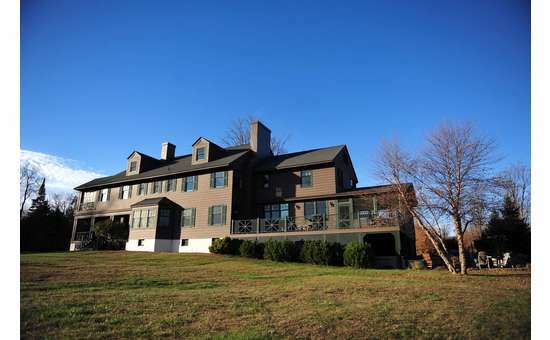 You and your wedding guests can choose between numerous accommodation options, including condos, cottages, and homes. 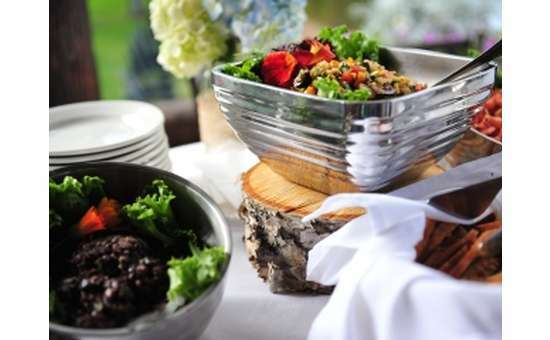 Typically, the guests enjoy the surroundings the entire weekend for a memorable experience for all! Whiteface Club & Resort is a sister property to the Mirror Lake Inn Resort and Spa; room blocks can be arranged at this location, and guests can take advantage of their spa services. The expert team at Whiteface Club & Resort is always one step ahead, ensuring every detail is taken care of, from the arrangement of the chairs to the freshness of the flowers and so much more. 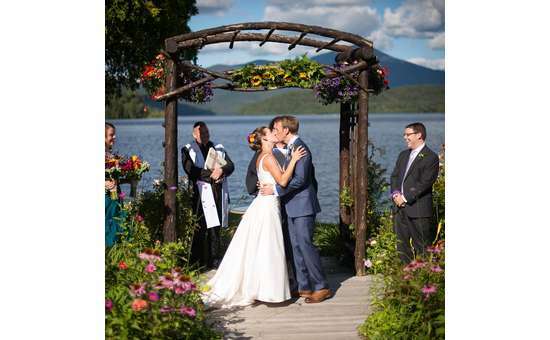 A unique lakeside wedding garden featuring a cedar arbor, surrounded by perennial flowers, views of Whiteface Mountain, and sounds of the lake. Four hours of open bar comprised of premium beverages. A cocktail reception in the Moose Lodge overlooking Lake Placid, featuring a variety of customized hors d’oeuvres. 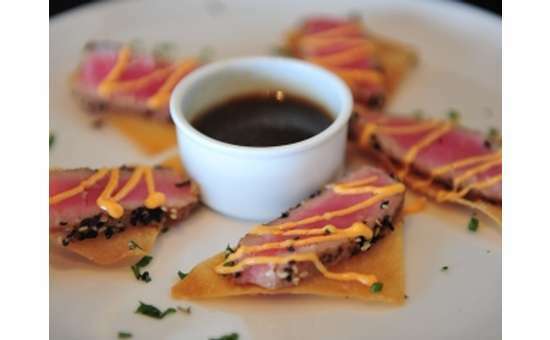 A variety of dinner selections prepared by their professional culinary team with local ingredients used whenever possible. Champagne toast and custom decorated wedding cake. Linen-draped round or banquet tables accommodating up to ten guests. Adirondack-inspired dining chairs and built-in dance floor. 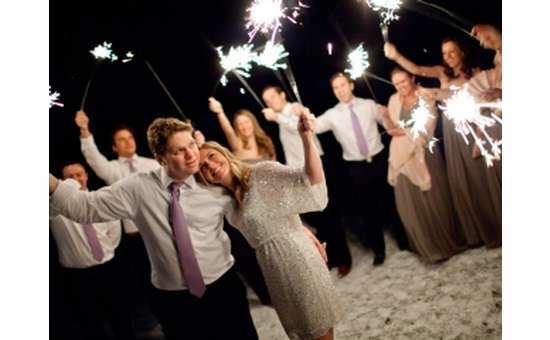 A wedding package will be customized to you, depending on your desires and your budget. Whiteface Club & Resort has won The Knot Best of Weddings for 2012, 2013, 2014, 2015, 2016, and 2017, and they're in the Hall of Fame! Visit their website and start planning your dream wedding today!